I know that Audi A1 has many rivals, but it seems to be desired for many Europeans. 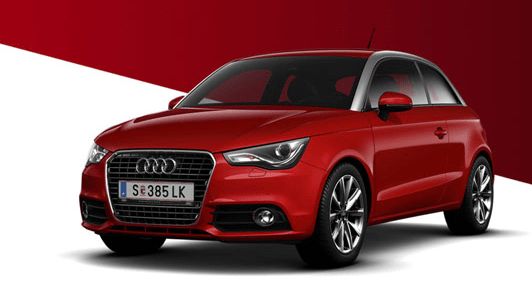 Audi A1’s request is bigger than the producer estimated and, although they’ve wanted to make 50,000 pieces for this year and 80,000 more for next year, it seems that only short time after its launch there was a request of 150,000 pieces. And now we have to wait to see its success in Asia.